Einar Kárason has been a writer since 1978. 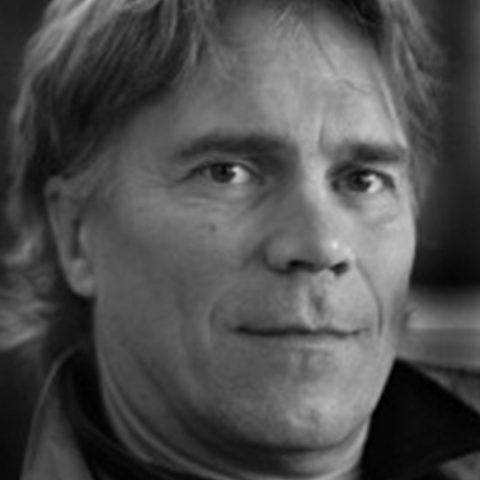 In the 1980s, he published a trilogy of books about life in various Reykjavík neighbourhoods; this series was adapted into a popular stage play. Einar also co-wrote the screenplay to the acclaimed Icelandic film, Devil’s Island. He has also published poems, short stories collections, and children’s fiction. His novels have been translated into several languages and published in many countries. Einar Kárason will speak to people on the Golden Circle tour.